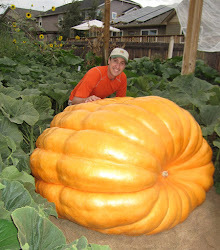 Ten seasons ago I grew my first giant pumpkin. At the end of the season I needed helping getting the pumpkin loaded onto the trailer for the weigh-off, so I invited a bunch of friends (aka lifters) and called it a party. Probably had 30 people that first year. 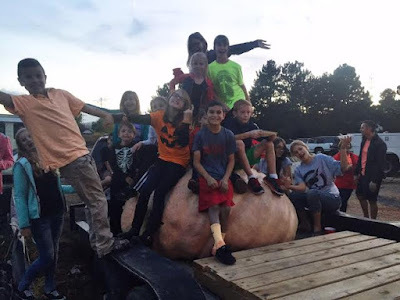 Since then most of the pumpkins have been to large to lift with a pumpkin lifting tarp so I didn't need lifters, but everyone asked every year to come to the pumpkin party, so it has become an annual event. One year I'm sure we had over 100 people. Everyone brings their favorite pumpkin treat and we make an event of it. If you are local and would like to come to annual event, drop me a note. All are welcome. This evening I gave the soil some TKO and then watered it all in.